Who says NY HipHop is dead? Slowly but surely artist like Shay Leezy are bringing New York back to it's glory days, when dope lyrics got you airplay not auto-tunes. 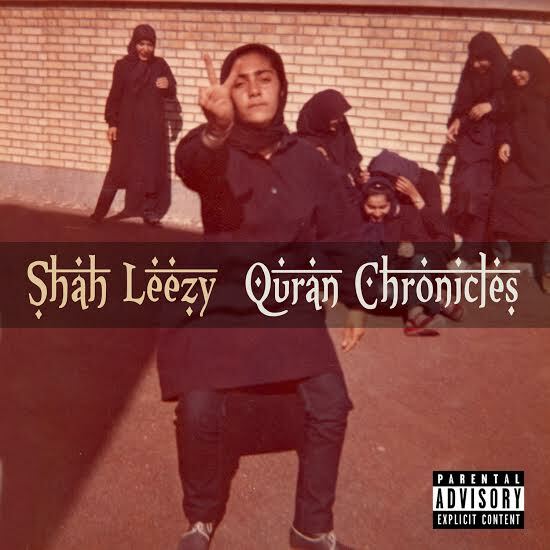 He's on the eve of releasing his Qu’ran Chronicles EP August 24th, let's keep supporting REal artist.